Check out Vancouver Film school and how they do things out in Canada, its serious! 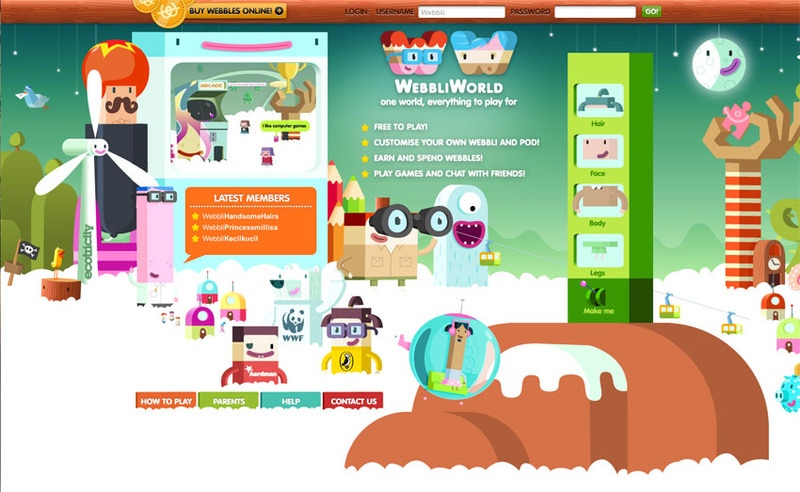 One of the best schools for animation should have something as full on like this over here!!! My younger brother considering on going there to there, personally i’d like to live there too, been checking it out for a long time! Nice! As you know here at mo-am we are enjoying the visuals aswell as the gameplay of streetfigher 4 at the moment its gives as many ideas for some creative things, but stay tuned for Marvel Vs Capcom in early 2011 look to be a winner! The animation put into these games is nothing short of amazing! The Computer Game industry isn’t going no where! So get your pads ready! 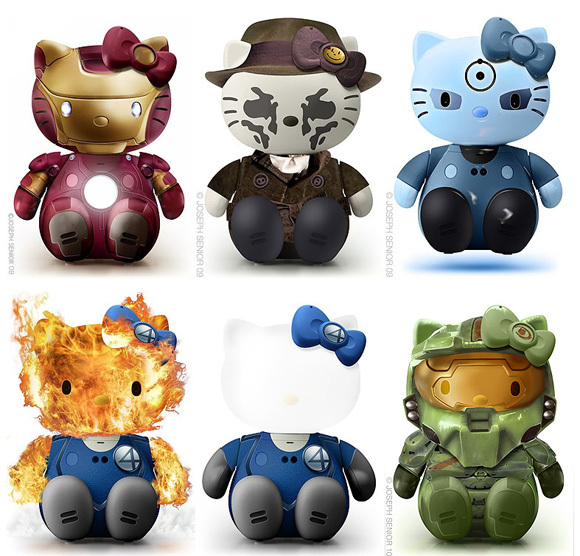 New Hello Kitty Characters over cool!! 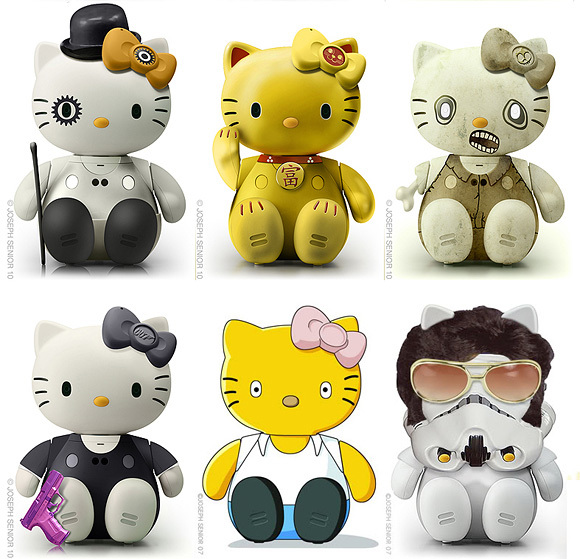 We have seen Joseph Senior’s Cool Hello Kitty Maskups, here check out his new Hello Kitty Character Maskups. Over Cool!